4, 5 & 6 trains to 86th Street. Private events can be held at the restaurant for up to 30 guests. 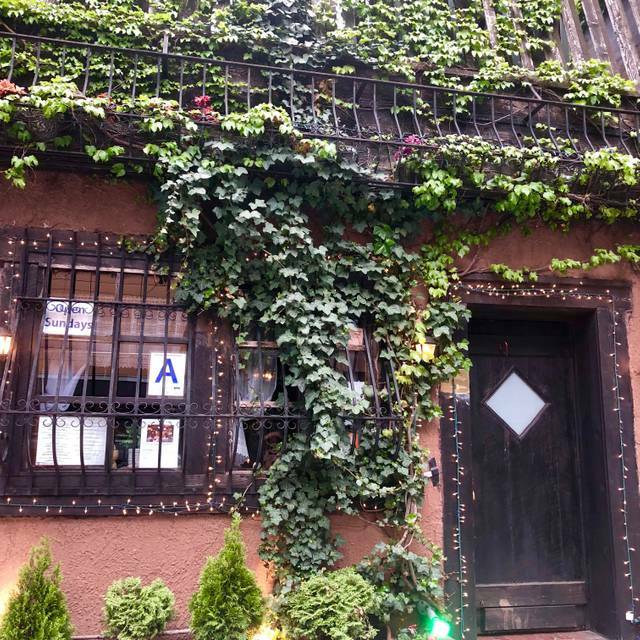 Such a lovely and romantic place, a gem in NYC. Feels like you travelled to a tavern in a small village in Italy for the evening. I love that they only have water and wine. And real candles. Also homemade pasta. Very authentic and good service. 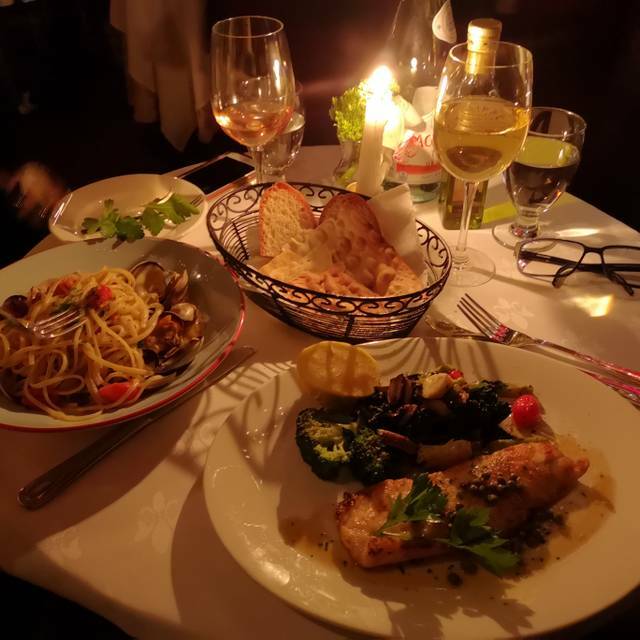 We have eaten a few times at Erminia, and each has been a most enjoyable experience -- because of both the meal and the ambience. So quiet we could hear each other talk. In part this is because it is in a relatively small space, but also the decor has a softness to it. It is also not as expensive as its nearby Italians on the Upper East Side. The standard menu choices are excellent, but pay attention to the evening's specials. End with the chocolate dessert! Just about everything is outstanding about this tiny old-world-feeling place - food, decor, service. The only drawback is that weekend evenings can feel a bit jammed-in, and are not recommended for claustrophobes. Great service and food! Love this restaurant! a truly quiet restaurant in NYC! We took our father and talked and talked for 3 hours over dinner. Very nice wait staff who are knowledgeable, and present without hovering. Very fine gnocchi and octopus. Their fennel salad is light and fresh as well. I took a dear friend to Erminia for her retirement. She LOVED Erminia and is now planning on taking her husband. Food was fantabulous, intimate atmosphere but the tables are not on top of each other. Service was divine. 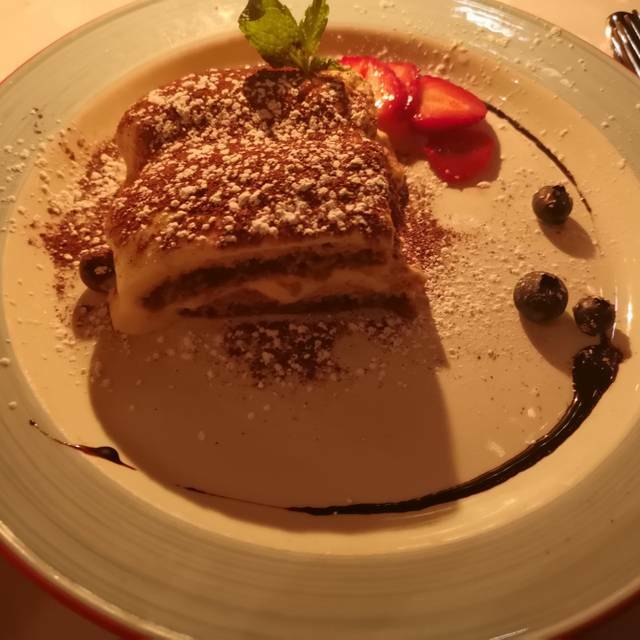 Charming restaurant with tasty Italian country cuisine, good for a special occasion. TERRIBLE. RUDE. ONE OF THE WORST DINING EXPERIENCES IN A LONG TIME! The host/waiter was incredibly rude. I was celebrating a special birthday. We were harassed to order and told we MUST order NOW and that we had to release the table by a certain time altho no one told us that.!! They certainly could have conveyed this to me in gracious and tactful and kind manner. This waiter/host was rude and when I asked him to allow some time to look at the menu and determine what we want - he argued with me that I had to order and started pointing out when guests arrived. I didn’t come to Erminia to argue or make my guests feel awkward. My reservation was for 5:30. My niece arrived early. That sat her at their discretion. My other niece arrived at 5:35-5:40. They ordered drinks. I followed 10 minutes after that and the waiter came to the table every 1-2 minutes asking us to order. He did this at least 8-10 times over about 10 minutes. I asked him politely to please allow us time to look at the menu. He did not. The menu was OK but not stellar and nothing was jumping out at me. It was lent and the fish selections for a Friday were minimal. I felt harassed and he made my nieces feel awkward while they waited for me. They felt he was creepy and disrespectful and told them at 5:40 that they had to leave the table soon. This man and restaurant did not make us feel welcome and his attitude and behavior was unprofessional and not gentlemanly. this restaurant has an elevated opinion of themselves that is not in line with the reality of who they are!! The ambience is nice but better on line than in person. The food was OK. It was NOT A WOW for the taste buds. And the service and rudeness was probably the worst I’ve experienced. Once it got busy, it felt exceptionally crowded and got very noisy. Keep looking. There are plenty of other restaurants in the area to choose from. You can do a lot better than Erninia for the money you will spend! Wonderful experience in every way! Excellent food, great customer service. I am definitely coming back. Love this place....food, service, ambiance were all outstanding. Good value as well. Delicious food; impeccable service. Very romantic spot. Highly recommend! 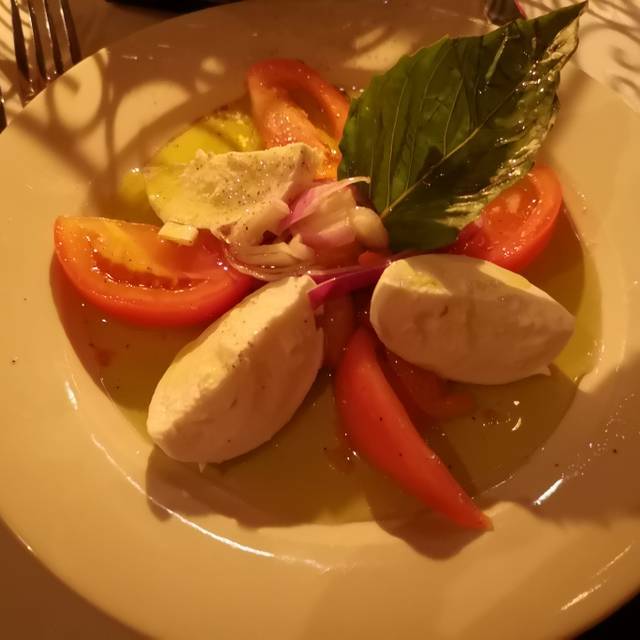 It was our first time dining at Erminia but it certainly won’t be our last! After sharing a delicious arugula salad, my husband and I ordered the filet of sole and the grilled shrimp. Each entree was accompanied by delicious vegetables, including wonderful sautéed mushrooms. The ambience and service were equally as impressive! I was so excited about this place and have heard such wonderful things. The food was certainly delicious and the restaurant itself was lovely. That being said, we had a 7:30 reservation and at 9:00 they must have booked our table w another party because the staff began to blatantly rush us out. 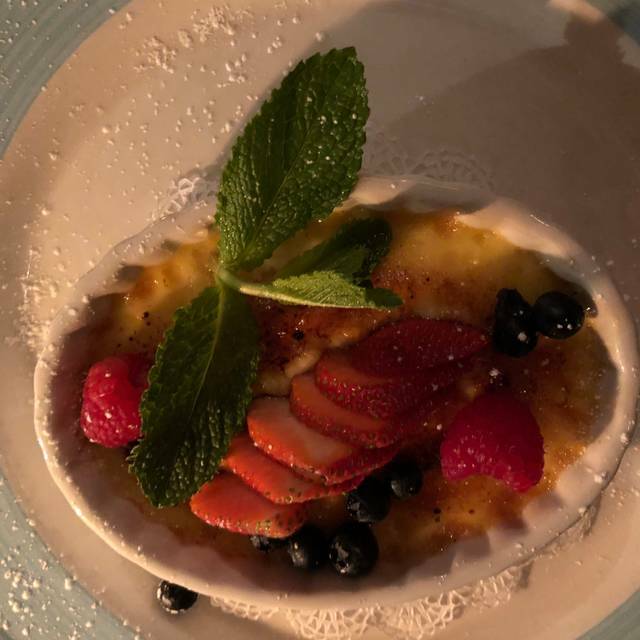 The servers were standing over our table waiting for us to be done, watching us as we finished our wine and dessert, and brought the check before we had even inquired about it. We were out to dinner with our family visiting from overseas and the fact that we were so rushed made for a less than enjoyable experience at the end of the night. For that reason I would recommend that they either allot more time between their seating parties or that they are a bit more subtle about ushering people out. Ah-mazing! Great service. The food was what I hoped for and more. The wine was great. I can't wait to come back. We had the calamari appetizer. 2 pastas. One was the gnocchi. When my daughter tasted it she said "is this what it is supposed to taste? ' like in wonder. Uh yes. Lamb chops and to finish off a cannoli. This is a great restaurant for a date-night or anniversary. They food was very well prepared, although, if anything, they moved you in and out rather quickly. It's understandable, because the restaurant is small, but we wanted to stay and soak up the atmosphere. They were very friendly, too. I love This restaurant. The atmosphere and service is amazing. The food is delicious too! Great date place. Good lighting. Wonderful food. Make a reservation. The food, just delicious, the place , a romantic dream. We love the food and the ambience! The staff is knowledgeable and friendly. On all counts, they have transformed a very small space into a magical, Italian universe! Every detail was meticulously attended to; they orchestrated an exquisite evening. My guests, who live in the neighborhood, intend to make this their go-to venue. It couldn’t have been better. Such an amazing restaurant! It was a small restaurant that is perfect for a nice date night. Looking forward to going back! I love this place. The food is delicious and the atmosphere is very cute and romantic. We made a reservation for 10:00 PM. The restaurant indicated that it is open until 11:00 PM. The subway was slow and we arrived at 10:03 PM. Three (3) minutes late! We were told that they were waiting for us. When we did not arrive at 10:00PM, they closed the kitchen. We were forced to look for another open restaurant for dinner. The place is small (only 11 tables), cozy, very quiet, and has a very warm feeling. A great place for a first date or a romantic date with your partner. I highly recommend it. I was so impressed with the charm and intimacy of this restaurant. Its very rare that you find restaurants that can provide, comfort, great food, service like Erminia. only 11, maybe 12 tables in the whole place, they make you feel like you are the only ones in the place. The food was outstanding. They are not in to over serving you, big portions of tasteless food. 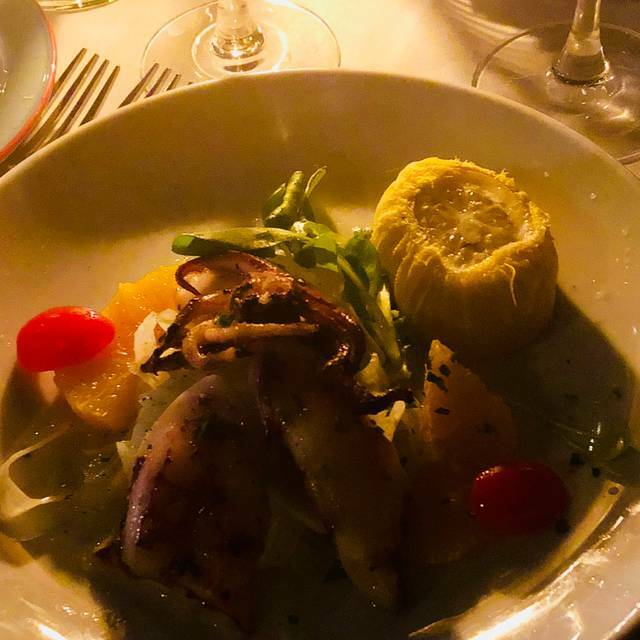 Erminia gives you the appropriate portions, with an abundance of flavor and love put in to each dish, from appetizer, to dessert. You honestly feel, like you are a guest in their home! Wonderful, classy place to bring your date, significant other, and family too! Thank you Erminia, we’ll be back, very soon! Loved it! Lovely host/wait staff. Terrific food. We will be back. This place is in our neighborhood, just a few streets away. We'd always meant to try it. Super glad we did. The food was spectacular and the setting even more so. It's easy to see why it is regarded among the most romantic restaurants in the City. And some of the best Italian food we've had outside of Italy. Perhaps, dare I say, even better. 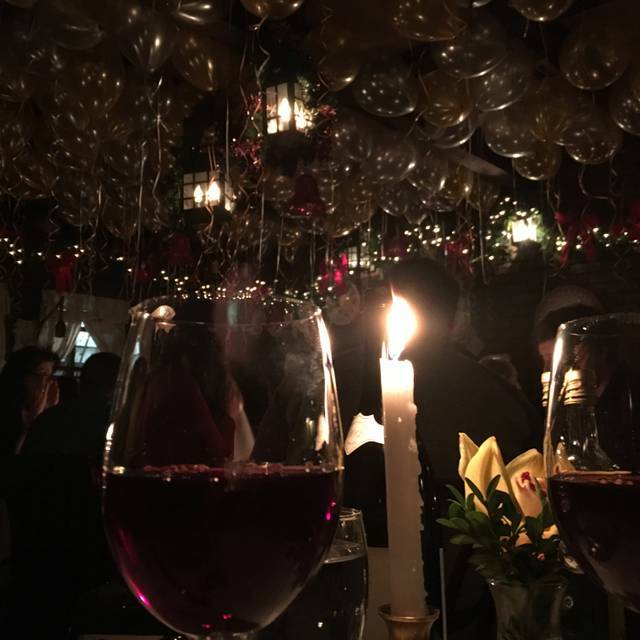 Great for a date, romantic and cozy atmosphere! Excellent service. We are in love with this restaurant! 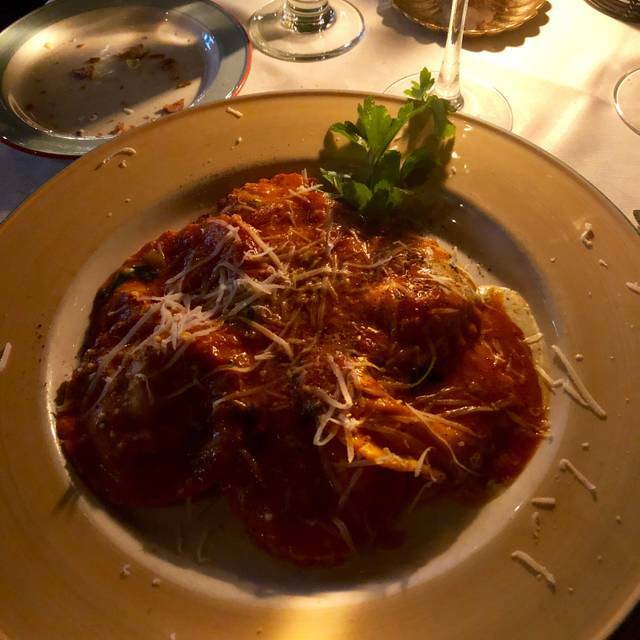 It brings us back to Italy every time. Charming, quaint, candle lit restaurant that gets it all right. 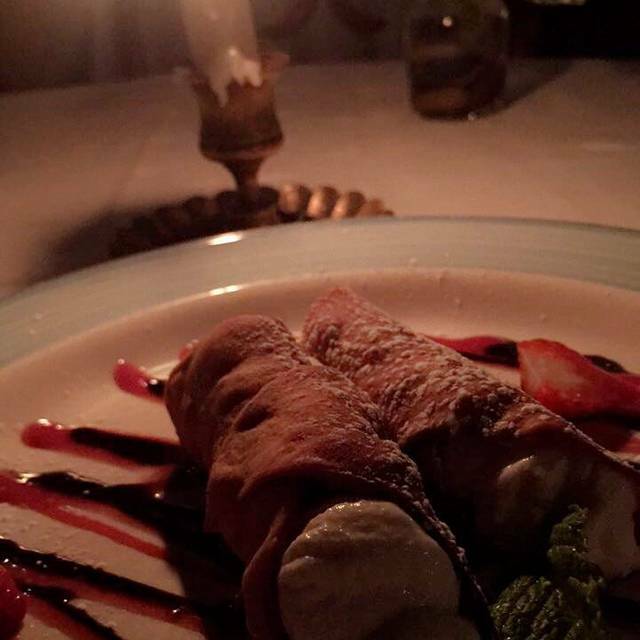 It’s romantic with attentive, friendly servers and for a few hours I felt like I was in the Tuscan countryside. The atmosphere and food are fabulous and nothing disappointed. I can’t wait to return. A true gem!